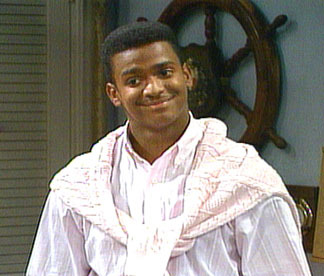 It's not unusual for the Carlton Banks look-alike Arian Foster to have a big fantasy football day. He ran, he caught, he even danced to Tom Jones in the end zone a couple of times on the way to winning this week's top MVP. Made it to the MVPs yet again! What's up with Brees? I'm starting to doubt the accuracy of these MVP updates. If there was a "hey he finally got a point" category Cundiff would have won it this week hands...err feet down.